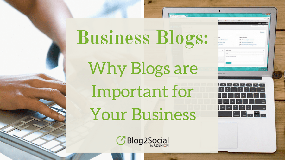 Here you will find helpful tips and tricks for blogging and social media marketing. 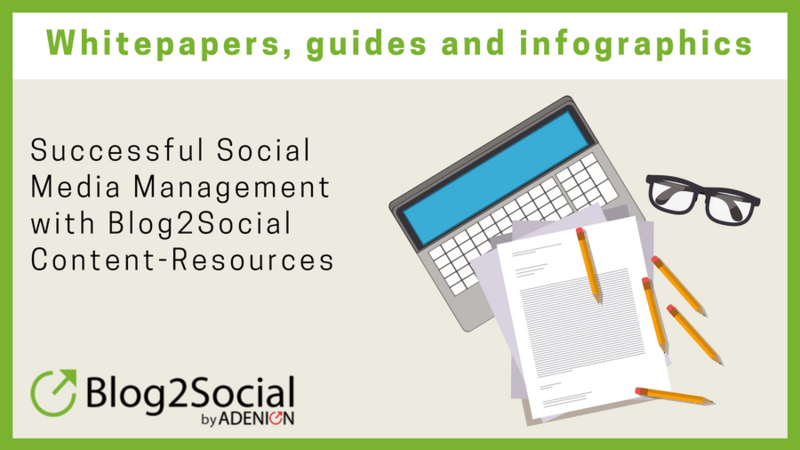 We have compiled informative whitepapers, guidelines, studies, checklists, infographics and blog entries on all aspects of social media strategies, cross-promotion, automation and planning. 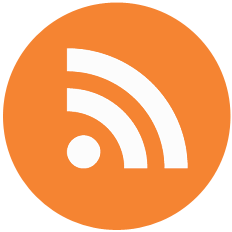 In our content library, you will find basic knowledge as well as advanced guides for professionals and agencies. Our philosophy: instead of dry theory, our topics are always practice-oriented, so that you can put them directly to use. 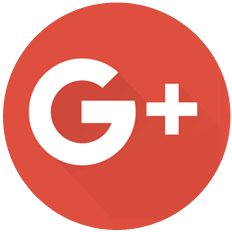 We wish you much success with the Blog2Social content resources to step up your social media game. 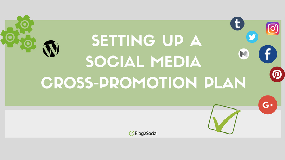 This checklist provides information on cross-posting and cross-promoting strategies. 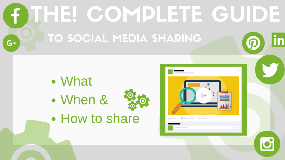 With this guide, you get to know the different social networks and their individual features. 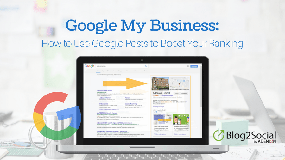 Increase the reach of your business with Google My Business. 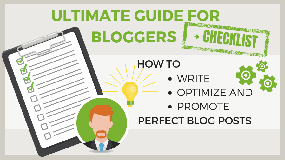 How to write blog posts, how to optimize and how to promote them. 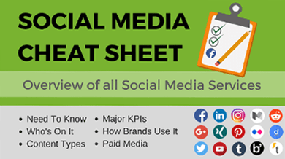 Social networks compared with current statistics, characteristics and criteria. 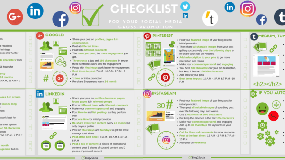 This checklist will help you increase the reach for your posts. 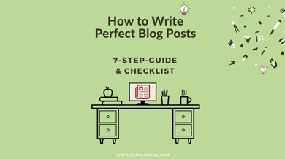 This 7-step-guide and checklist will help you to turn a good blog post into gold. 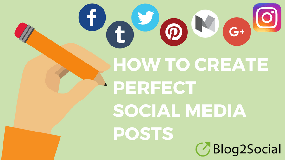 How to optimize your social media posts for more interactions. 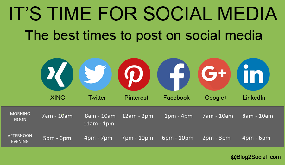 We show you the best posting times for various social networks. 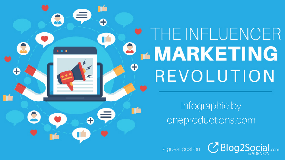 This infographic looks at how powerful micro influencers particularly can be. 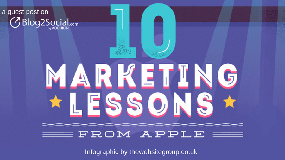 Take a look at 10 marketing lessons from Apple. 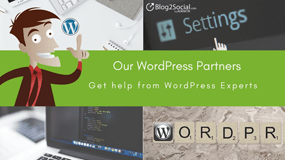 Discover 25 essential marketing plugins for WordPress to help you with basic marketing tasks. 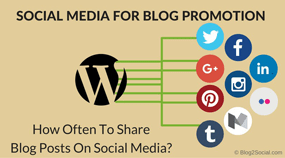 We present the 7 best social media plugins to connect a blog with the social networks. 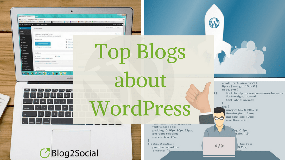 Learn from WordPress professionals and find useful tips, tricks and inspiration. 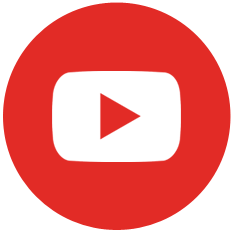 See our partners to help you with any issues and questions. 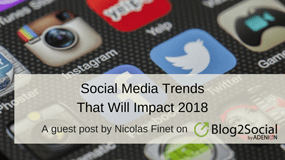 The top social media trends that can guide you in 2018. 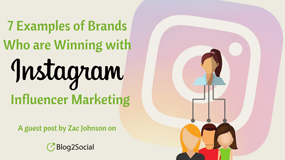 Brands who have been very successful with Instagram influencer marketing. Our daily content marketing and blogging routine looks something like this and so will yours. 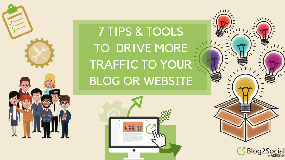 Discover smart basic plugin tips and tools to make your blogging life easier and more productive. 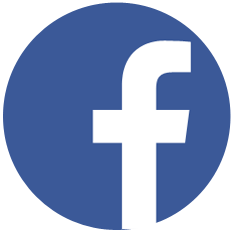 There are several factors to consider to increase the reach of Facebook posts. We’ll tell you which ones. 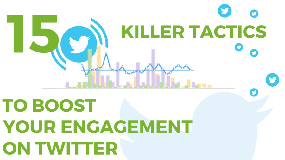 We present 15 unbeatable Twitter tips for your success on Twitter. 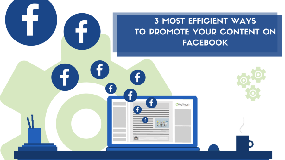 With the right social media posting strategy, you can triple your site visits. 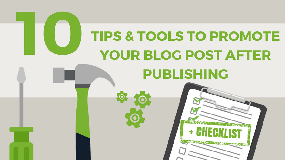 With these 10 steps, you promote your blog posts more effectively and win new readers for your blog. 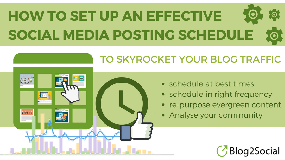 How often should blog posts be posted in the social media to generate more reach? 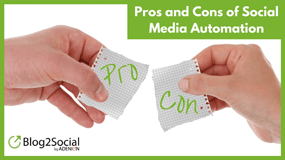 What is social media automation and what are the advantages and disadvantages? 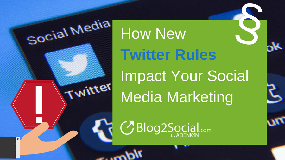 Information about the new Twitter rules and their impact on social media marketing. 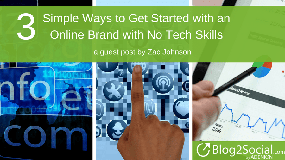 Three different resources and methods for creating an online presence without tech skills. 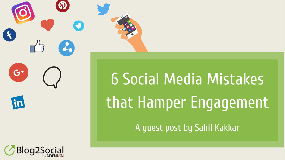 Watch out for these mistakes that hamper engagement when creating social content. 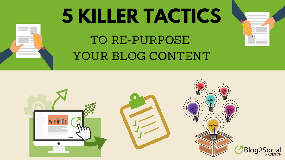 Find out how you should make the most of it and repurpose your content as best as possible. 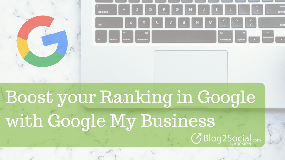 Learn how to optimize your Google My Business listing with updates of your latest blog posts – automatically. 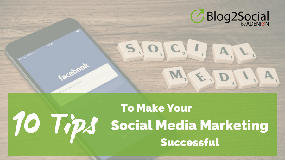 Check out these 10 tips to guide you to your social media success. 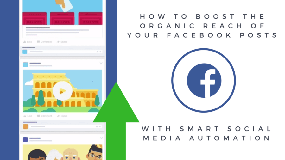 Basic steps on how to boost the organic reach of your Facebook posts. 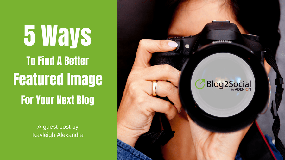 This article will help you on your way to find a better featured image for your content. 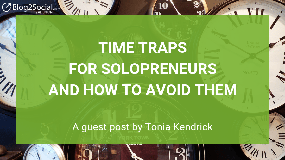 Time traps that solopreneurs often face, with solutions to help you avoid them. 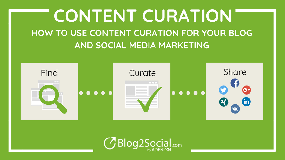 Find out how to integrate content curation into your content marketing strategy. 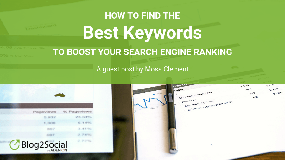 We explain how to find the right keywords to improve your search ranking. 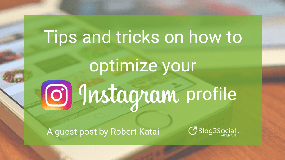 Most important things you can do in order to optimize the profile. 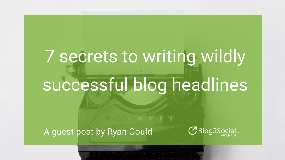 The best-kept headline secrets that top content marketers use. 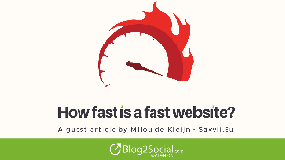 We explain whether and what to change on your WordPress page to improve the speed. 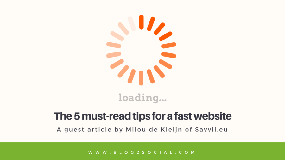 5 tips for a fast WordPress page and optimal user experience.